Last month’s 2016 autumn conference focused on the challenge of developing reflective CPD pro grammes. Jonathan Winter, founder of The Career Innovation Company, has been researching career and professional development for over twenty years – and seen some big changes. Here he shares his insights on creating reflective CPD that has both an immediate impact on members’ current work challenges and helps to grow a motivated and agile profession for the longer term. I recently attended an event organised by one of the most forward-looking professional bodies, with hundreds of ‘role model’ professionals in attendance. I took the opportunity to ask a few people about their CPD: they grimaced and described either an arduous process or a quick, perfunctory form-filling exercise. Sadly those reactions are all too common. Many professional bodies are at least moving from input-based CPD (recording hours) to output-based (the Solicitors’ Regulation Authority’s new annual, individualised Competence Statement being an example of the latter). But how easy is it to implement reflective CPD, when most people’s working lives are dominated by immediate deadlines? Relational with others, rather than in isolation. We’ve found it helpful to structure this in three stages: AIM – ACT – INVOLVE. The first step involves individuals reframing current challenges as positive aims. These could be short-term (e. g. relating to their daily work) or long-term (e. g. relating to their career goals), and they can be broad-ranging (e. g. to address a difficult working relationship, or be exposed to particular experiences or people). If they can select just two to three high priority aims that will actually add value – to themselves, their employer or clients – in the next 12 to 18 months, people will start to really engage with their CPD. An aim could be a future role, a skill you’d like to gain, or an improvement in your health or work/life balance. With goals in place, the next stage is to brainstorm ways to bridge the gap. People needn’t let worries about time and cost put them off. Research indicates that typically 70% of learning happens through work experiences that stretch and challenge, and 20% by learning from others. So it’s actually possible to do CPD on-the-job, without money changing hands. As long as activities contribute to established goals, they could legitimately include, for example, following or writing blogs, attending webinars or MOOCs (Massive Open Online Courses), requesting a stretch assignment or having coaching. “I enjoyed [it] so much that I found myself becoming more actively involved in providing CPD, researching, blogging and educating. I was proud of myself and this only fuelled the fire to do more”. Lauren’s professional body, the Royal College of Veterinary Surgeons, has just completed an online Twitter campaign to highlight diverse examples of CPD, encouraging members to use the hashtag #mykindofcpd. The Chartered Society of Physiotherapy also keeps CPD on their members’ daily radar. “One of the ways we have supported a holistic approach to CPD is by using a blog calendar, using postings to encourage members to reflect on their learning day by day “, says Dr Sally Gosling, Assistant Director for Practice and Development. When the Institute of Chartered Foresters discovered a lack of time was one of two main reasons for CPD non-compliance, they trialled time-saving innovations. “We’re starting to use push notifications offering to complete members’ online CPD records if they attend an event” says Dr Stuart Glen, Member Services Director. “We’ve also sms-messaged members at events, reminding them to fill in their CPD record. So far it’s working really well – it’s so easy for people to do”. An action could be chairing a meeting, finding a mentor, talking to a colleague or attending a webinar. Research proves we’re more likely to see a plan through if we tell people about it. Involving others in CPD brings other advantages. They may also offer fresh ideas and insights. And sharing newly acquired knowledge is a great way to maximise the benefits. Members could be encouraged to email their team to share what they’ve learned, create an infographic, prepare presentations for clients or networking groups, write a blog, or post a video or update on social media … all of which could be recorded as evidence. They could even request a regular slot for reflective CPD in their weekly team meetings. Embracing a relevant, relational and real-time approach to CPD doesn’t mean excluding formal face-to-face or distance learning courses. It does make CPD more experimental, flexible and enjoyable. It promotes career-long relationships between professional organisations and members and ultimately fosters a mindset that will benefit both the individual and the profession. For help on creating career strategies as well as career development tools and resources that aid reflective CPD, please go to www.careerinnovation.com, or connect with us @careerinnovator or LinkedIn. 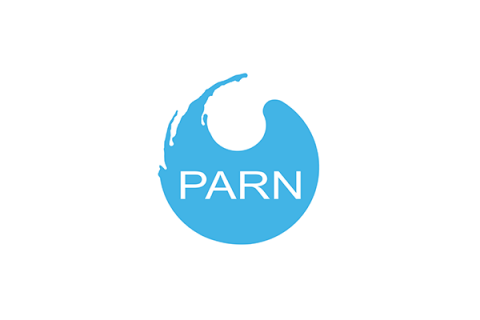 The Career Innovation Company works with membership organisations worldwide, putting in place large-scale online support for professional and career development. 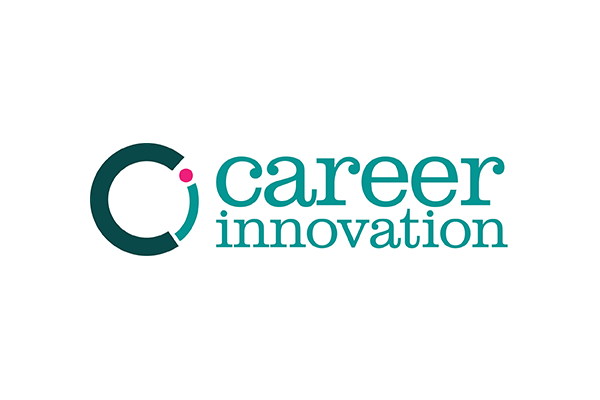 Their flagship service – www.careerinnovation.zone – includes a CPD tool that enables people to keep one record and submit to multiple professional institutes. 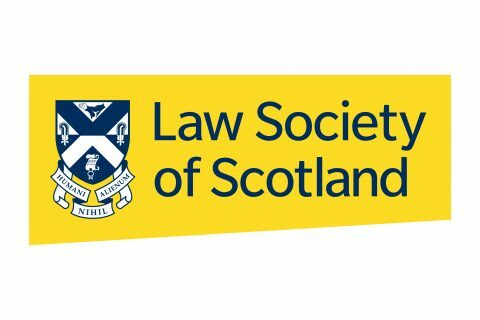 Previous Post:Have Professional Bodies Suffered a Reversal in Fortunes?